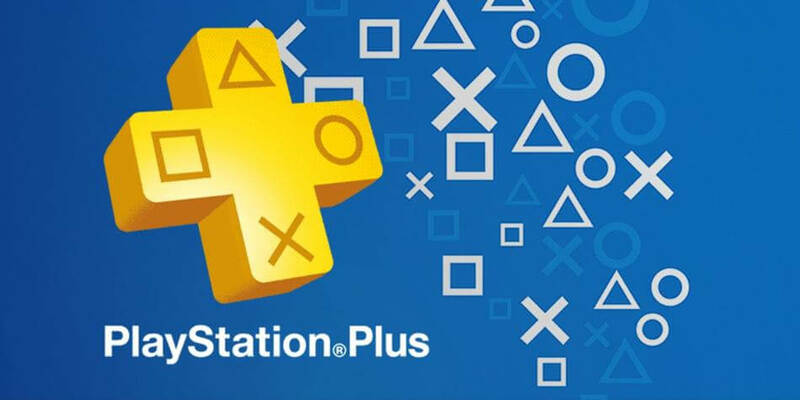 April’s PS Plus have officially been unveiled and it is a bumper month. This month subscribers can get their hands on The Surge and Conan Exiles. Conan Exiles is an MMO RPG based off of the famed Conan brand. These games will be available to download from April 2 onwards. Last month we got Call of Duty: Modern Warfare Remastered along with indie puzzler The Witness. Last month was the first batch of games to stop receiving PS3 and PS Vita titles. Some were surprised to see that only PS4 games are a part of the lineup now and that no PS VR game or extra incentive has been added to the service. PlayStation recently held their first State of Play livestream which revealed a bunch of new information. We got a release date for Blood and Truth, a new trailer for Days Gone, and a new trailer for Concrete Genie. What do you think of this month’s selection of games?